What price range of homes can I afford? Do I have any credit issues to address? 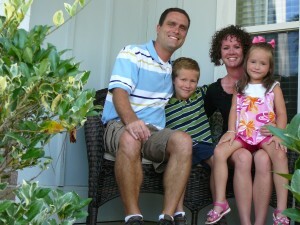 Will I need down-payment money and if so, how much? What interest rate and term do I qualify for? 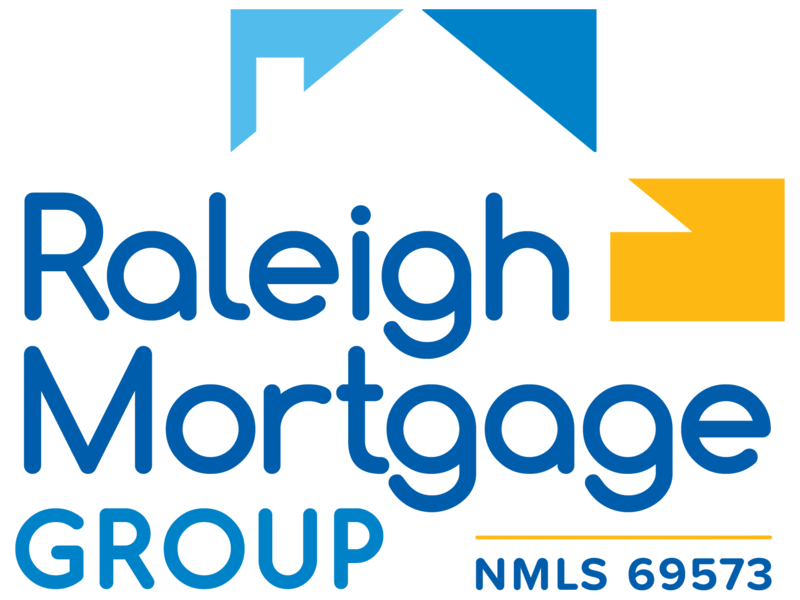 If you are thinking about purchasing a home, apply online or call Raleigh Mortgage Group at 919-866-0212 to speak to one of our experienced and knowledgeable loan officers to see what type of loan you qualify for.